The Chuckit! 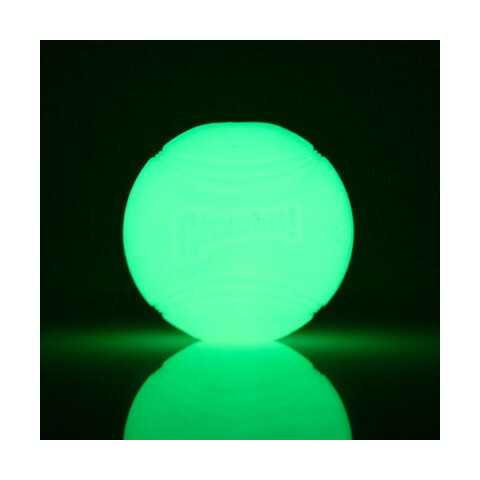 Max Glow Ball is a great alternative to a flashing ball, ideal for evening and night time walks with your dog as the nights draw in. 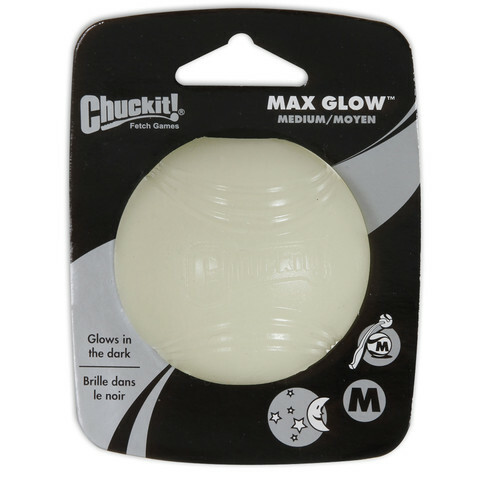 No more searching around in low light for their ball, the Max Glow Ball is bright, highly visible and long lasting and requires no batteries, simply charge under a bright light. Medium balls fit medium sized Chuckit ball launcher.